You will be enchanted by the beauty of Ružín Dam and its vicinity amids beautiful nature not far from Košice. You can admire unforgettable sceneries changing with each season. The country is characterised by its peace, purity and charisma. 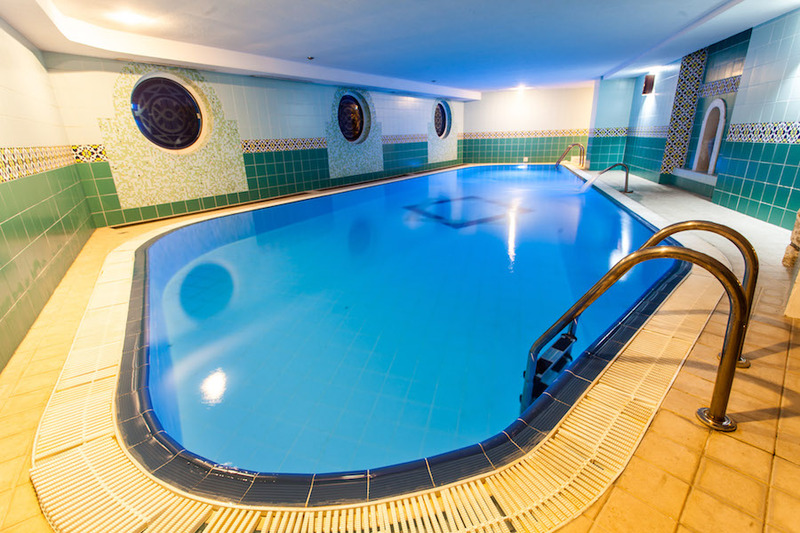 It is a place for your business, relaxation and outdoor activities such as hiking, cycling, swimming and fishing. There are also skiing resorts nearby. 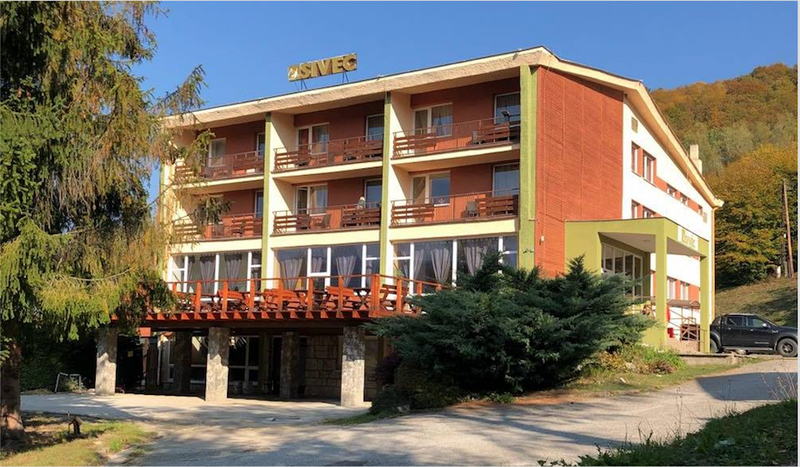 Hotel Sivec is a place well known for its ideal location where everything is within reach.